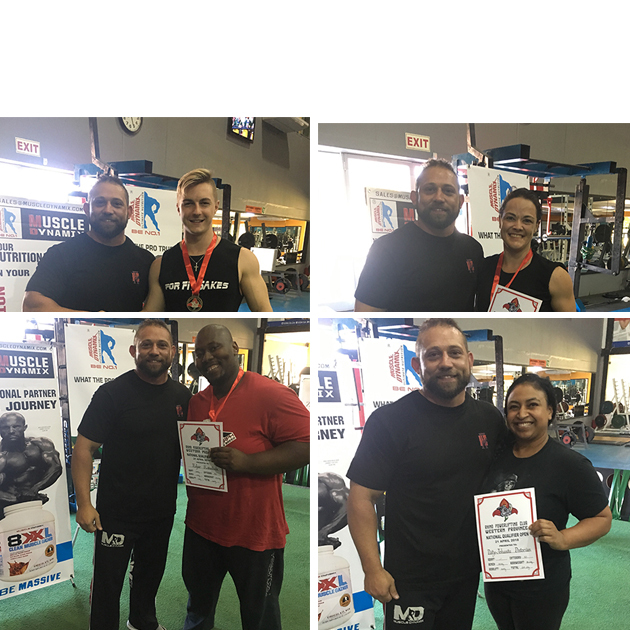 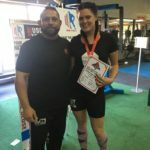 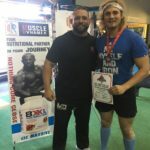 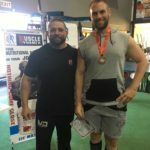 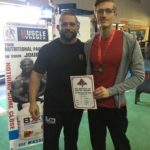 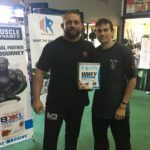 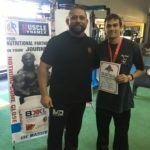 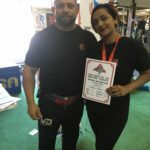 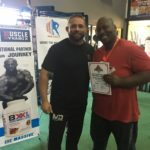 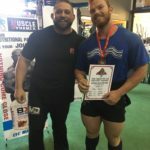 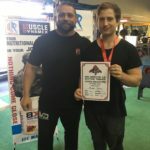 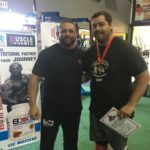 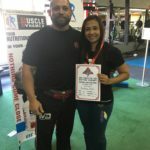 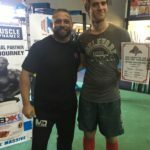 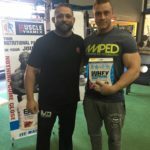 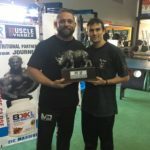 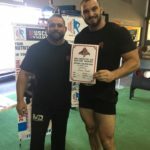 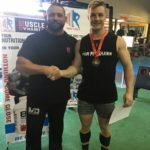 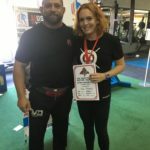 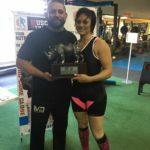 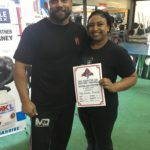 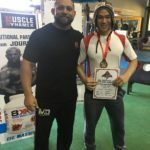 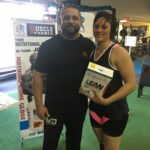 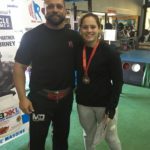 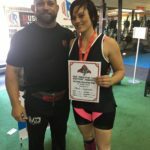 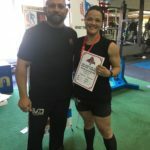 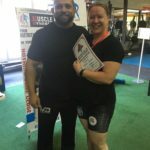 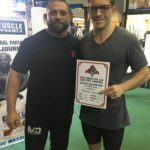 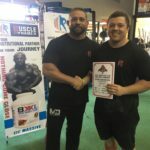 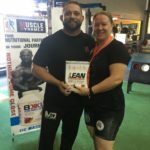 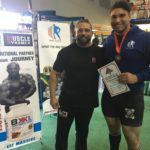 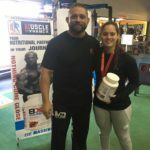 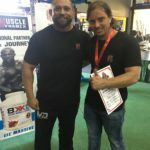 The Rhino Powerlifting Club Western Province National Qualifier 2018 was held Saturday 21 April at Perfect Health Stellenbosch. 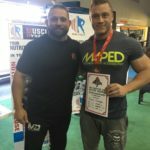 There was a total of 30 lifter competing. 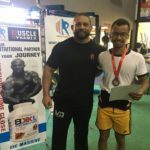 Below are the results per age category and weight division, as well as the overall winners.